With the rising trend of this digital nomad lifestyle, we can only assume that freelancing will become an even more popular career path for many individuals around the world. Enabling freelancers to become more independent, have flexible working hours, and be in control of their time, the promising opportunities freelancing can provide is definitely hard to miss. To give you an overview, a freelance website is an online meeting place for skilled freelancers from all around the world. Platforms like these empower freelancers to find work while providing advancement to them both professionally and financially. For those seeking professional development opportunities, a freelance career or simply another way to pay their bills, freelancing is one of the easiest and quickest ways to earn money. 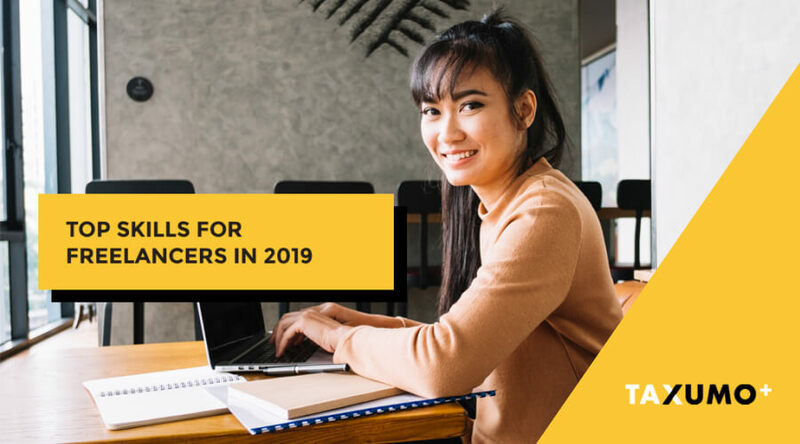 This globally rising trend resulted in numerous platforms created for freelance professionals within different industries. Now, in this article, we bring you top 10 freelance websites you should check out if you’re seeking an online career. This list can be valuable if you’re a business owner as well. There are many Fortune 500 companies which are outsourcing work by hiring freelancers on the sites listed below. This infographic listing the 10 most popular freelance websites is brought to you by DigitalNovas. Upwork is probably the most popular freelance platform with its network of 12 million freelancers and 5 million clients. It offers more than 3 million jobs for all types of freelancers on a yearly basis. Being the most crowded online meeting place, Upwork offers freelancers plenty of short and long term projects based on their skills and preferences. Freelancers have to pay Upwork a fee of 20% of the total amount they’ve earned. Guru is another freelance website which helps freelancers find online projects based on their experience. By being a member of Guru platform, you will have access to different types of jobs which are posted every day, such as programming and development, marketing, writing, design, finance, and many others. Similar to Upwork, freelancers are paid per milestone, task or hour. Furthermore, the commission freelancers have to pay on Guru is 9%. As an online marketplace for freelancers, Fiverr provides a worldwide platform with more than 3 million services every year. Freelancers can simply browse the Fiverr catalog in various categories to find a suitable project and place their order. Similar to Upwork and Guru, there is a service fee that members have to pay. All purchases include a service fee of $2 for the ones up to $40 and 5% on purchases above that amount. Freelancer is also one of many freelance websites created for those who are eager to pursue their career in the online world. Beside posting work on the website, members can even host and enter contests for money as a contest prize. There are several account options on Freelancer from free accounts to professional subscriptions. This platform takes a 10% fee, but it’s reducible into $5 when you subscribe to a monthly membership. ‘Hire in minutes, pay per hour’ is a slogan of PeoplePerHour, a freelance website that connects businesses to an international network of freelancers. With the help of their artificial intelligence system, freelancers are being matched to posted projects and they can send their response with a tailored quote. To work on PeoplePerHour, freelancers are paying 10% service fee for each successfully completed project. With FlexJobs, freelancers can easily and quickly find the best remote and freelance projects to work on. The platform has over 50 categories of part-time and full-time jobs from entry to executive level. Since FlexJobs is mostly focused on employees instead of employers or advertisers, FlexJobs members can choose to work with more than 40,000 organizations. Their monthly membership fee is $14.95 or $49.95 for a whole year membership. Twago is Europe’s largest freelance platform for connecting clients with contractors with over 100,000 projects posted. It’s a place where clients can find professionals for their website built, design or a marketing strategy, or anything else. In other words, Twago finds the right people for that project at the right price. For freelancers, there are several options to choose from, free and paid ones with various benefits. 99designs is a global online community of professional graphic designers. Clients can directly search for and hire designers, outside of design competitions from 192 countries. With two providers, Payoneer and PayPal, 99designs enables designers to work on many interesting projects and easily earn money with it. A freelancer fee is 10% for private projects. Craigslist is one of the few platforms that don’t charge any fee to freelancers and clients. It’s a website with sections for jobs, housing, sales, wanted items, services, community, discussions, etc. When offering your services there, you should have a catchy title, be straightforward and describe what you offer. Craigslist allows posting up to 3 posts per day which have to be different from each other. ClearVoice is a content marketing platform for professional writers where brands and agencies are connecting with freelancers in order to create great content. As soon as you create your resume, you can apply to join the ClearVoice Talent Network. It matches clients’ projects with freelancers in the Talent Network based on industry, pay rates and experience. The fee for freelancers working on ClearVoice is 25%. 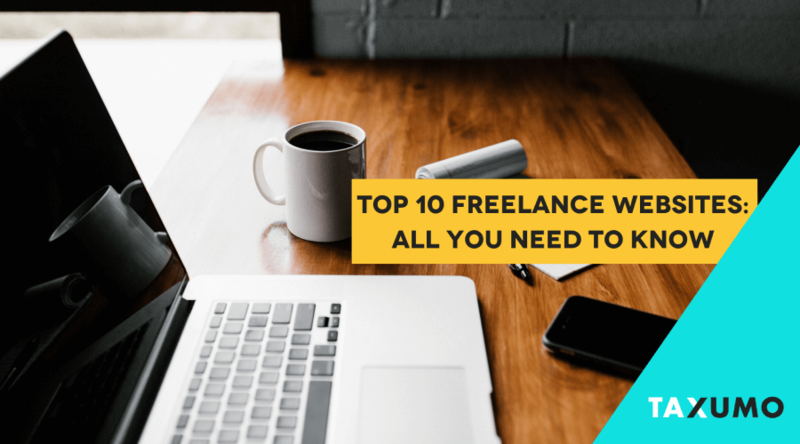 So there you have it – the top 10 freelance websites you need to know. Given the amount of freedom, flexibility, creativity, and winning advantage freelancing provide, you can have the opportunity to live your life how you want. All you need is a laptop with an Internet connection, and the whole world can become your office!